I was browsing through my viewing history on Amazon yesterday and discovered a new artist under the suggested purchases section. Her name is Rhiannon Giddens, and she is an African-American, cross-genre, multi-instrumentalist musician and singer who just produced a debut solo album in February called "Tomorrow Is My Turn," after the Nina Simone song of the same title. Her voice is ... wow. I don't think I know of anyone else recording music today with a sound quite like hers. She's got a throwback style that somehow feels fresh and new. I'm glad T Bone Burnett agreed and helped produce her album, which is full of deftly arranged cover songs. Take a listen below to the final track on her record, which is her original song, "Angel City." It's a gentle, memoir-like ballad that pulls on my heartstrings. If slow and gentle ballads aren't your thing, the good news is, this album has a lot of variety of tempos and styles. I'd almost say "something for everyone," but I'll concede not everyone is going to love her voice like I do. 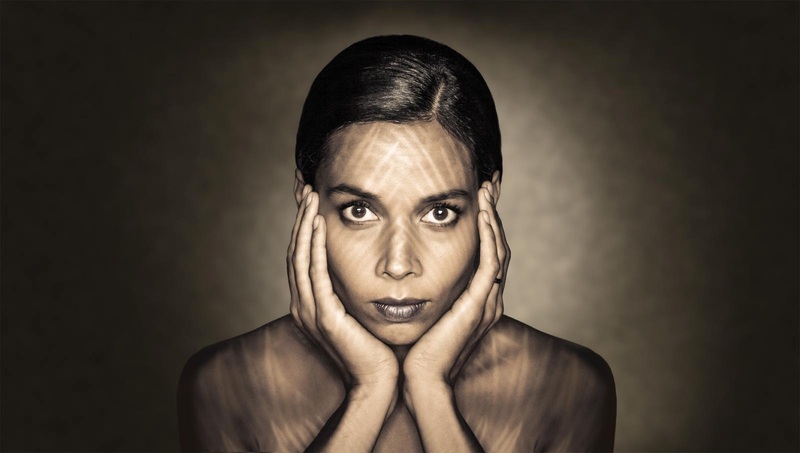 If you do love Rhiannon Giddens' voice and want to learn more about her music, visit her website. Buy her debut album on Amazon or at iTunes.